Practical Bible Teaching: WHAT SAITH THE SCRIPTURE? As we have progressed in this series of studies on the difference between logos and rhema, some may think that this is just splitting hairs; that there is no real reason for all this. If that were true, there would be no need for this study; but it’s not true. Many Christians use the term “rhema” within my hearing as something that is ‘special’ in some way. It is my intent to show without a doubt that this is simply not true, and that it could be dangerous to believe so. It is, indeed, a matter of semantics. It is important to know exactly what a word means as set forth in the Scriptures, especially when we are dealing with original language words. Logos is written and rhema is spoken. Logos is the written Word of God and rhema is the spoken word of God. Rhema has been further expanded to mean the quickened (spoken) word of God to me (my heart). This is an example of rhema being the spoken word, but it is the word spoken by humans, not God. Also, it has no power. It is “idle,” useless. Jesus was teaching (v. 31) his disciples with the rhema word, and they did not understand it. This particular rhema word was not “quickened” to them. The 12-year-old boy, Jesus, was speaking to his parents (v. 49), Mary and Joseph. He spoke the rhema word, which they did not understand. If this were a “quickened” word, Peter would have immediately let down the net without argument. Just one more to help prove the point that rhema is not necessarily in and of itself a quickened word. In this case, the word was actually hidden from them intentionally. If that is the case, then why would the word used be rhema, which is supposed to be a word that I understand that will help me in my life? The truth is that both rhema and logos are often synonyms meaning and referring to the same thing. In no way am I intending to imply that anyone who uses this current concept of rhema being something special is a deceiver. Far from it. I realize that much of what we believe is the result of what we have been taught. Most of those who have tried to teach us have been men and women of noble hearts, with no intention to deceive God’s people. He will use any willing or unwitting vessel, regardless of their heart and relation to the Lord. Remember Peter. 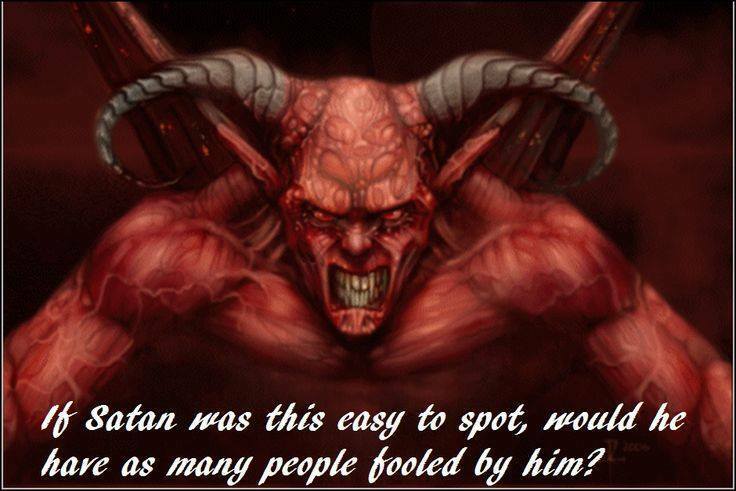 Not only that, but there are also those within the Body of Christ who are there for no other purpose than to deceive. Is this a deception that will lead to damnation? By its strict definition, a rhema word is something that God gives of His own accord. It is not something we are to seek. We are never told to do that. Seeking or asking for a rhema word could easily open the door for the kind of deception that would lead one to destruction. In our next and final article, we will look specifically at why this particular teaching is so dangerous. Keep sharing, Dale, even if you don't get responses. These are excellent points you are making and in this time of history, as much as ever, if not moreso, we need to have accurate understanding. Thanks, Charlotte. I have had some encouraging comments along the way—most of them on the Facebook posts, though. Today an AG pastor friend said that my post was in line with the position paper of the AG on this particular topic. It seems that it is a larger problem than I was aware of .